Have you ever seen those beautiful images of people hiking along mountain trails? They always look incredible, right, and you’ve probably imagined yourself in their hiking boots, camera in hand, taking in those incredible vistas. 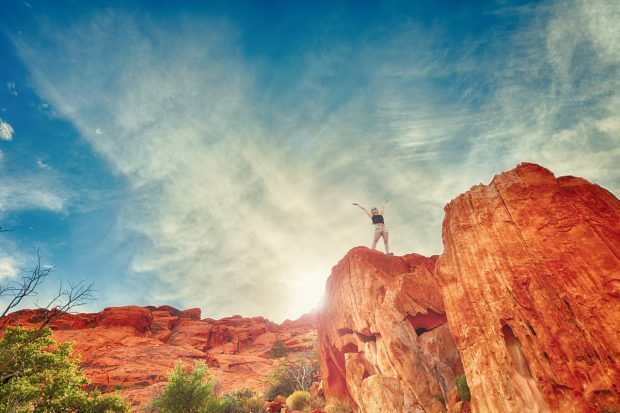 But, what happens if you’re brand new to hiking, is something like that image out of your reach? No matter where you live in the world, there are nearby hiking trails that beginners can enjoy. And there are few places better to hike in America than in Colorado. Home to the famous Rocky Mountains, hiking in Colorado is an exceptional experience, regardless of your skill set. 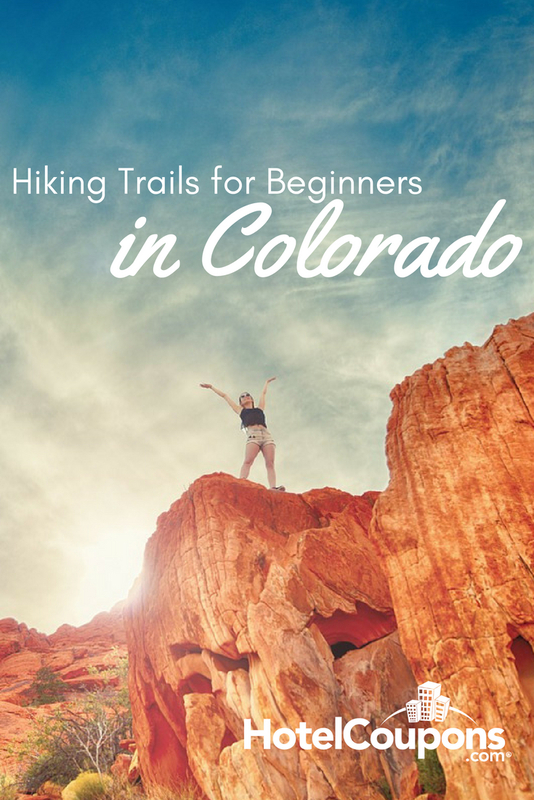 So, in this post, we’re going to share the best hiking trails for beginners in Colorado. If you want to start getting into hiking, these trails are the perfect spots to start. Spend a minute in Rocky Mountain National Park, and you’re going to be blown away by the incredible beauty of the mountains around you. 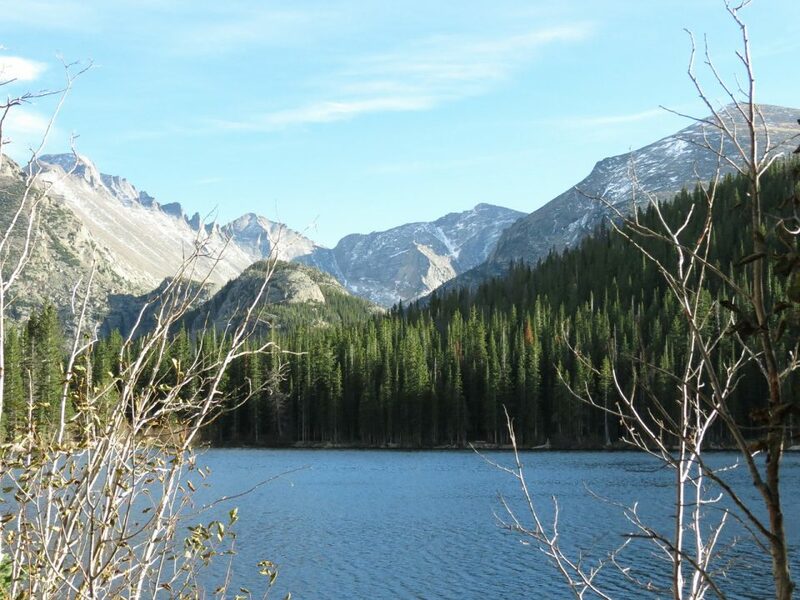 The best beginner’s hiking trail in Rocky Mountain National Park is the Bear Lake Trail. It’s just over 1-mile round trip and leads you to Bear Lake. Another park that is perfect for a day trip from Denver in the Pawnee National Grassland. Here, you’ll find the 1.5 miles one way Pawnee Buttes Trail that is a bird watcher’s paradise. Wander through the vast buttes that rise over the grasslands, and you’ll likely see hawks and falcons hunting. The famous Red Rocks Park is only about a 30-minute drive from Denver and offers an excellent trail for beginners. The Trading Post Trail is a loop that’s about 1.5 miles long. It is relatively flat and allows you to get up close and personal with these unique red rocks that make up this park. One of the true hidden gems of the Colorado park system is Colorado National Monument. So, it shouldn’t come as a surprise that this park is home to a great trail for beginners. The Serpents Trail used to be the main road in and out of the park, so it’s well maintained and at the end of the 1.75-mile trail, you’ll get fantastic views of the valley. Boulder is an outdoor lovers paradise, so it makes the perfect spot to get into hiking. And the best place to check out near Boulder is Chautauqua Park. The Chautauqua Trail is a great hike for families. It’s .6 miles one way, and the trail is surrounded by a beautiful meadow and has plenty of spots for picnics. Colorado is indeed a hiker’s paradise, especially for beginner hikers. And, the best news is, you don’t have to go far to find great trails near where you’re staying. Ready to experience it for yourself? 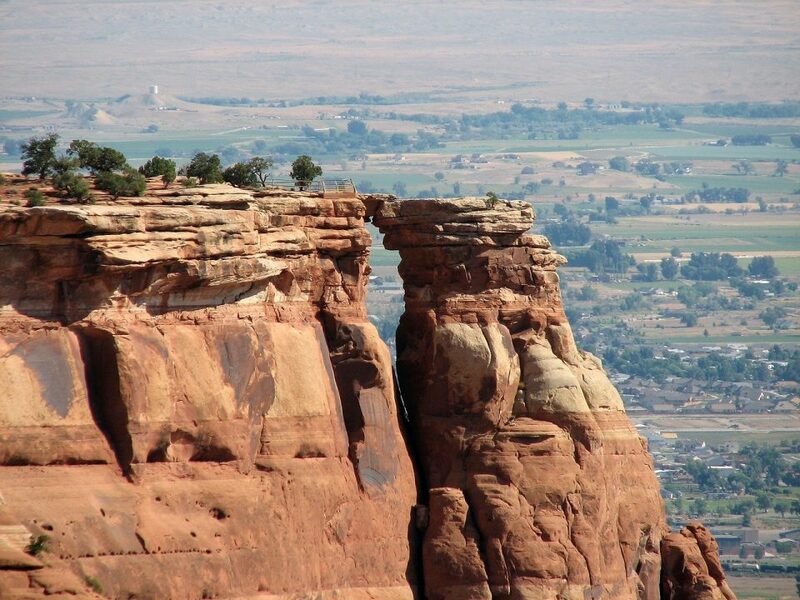 Check out these hiking trails in Colorado, you’re going to love them!